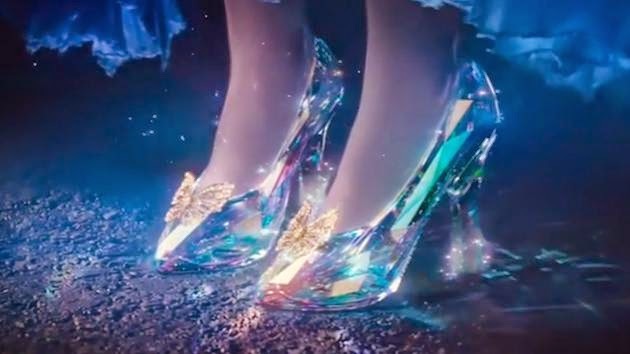 " Cinderella is proof that a new pair of shoes can change your life "
Over the weekend I went to see Cinderella . I was hesitant to see it because I was scared they would ruin a disney. But I was so wrong . They told the classic story in such a beautiful way. They totally did the cartoon justice . And oh boy the costume designer , Sandy Powell , did her thing. 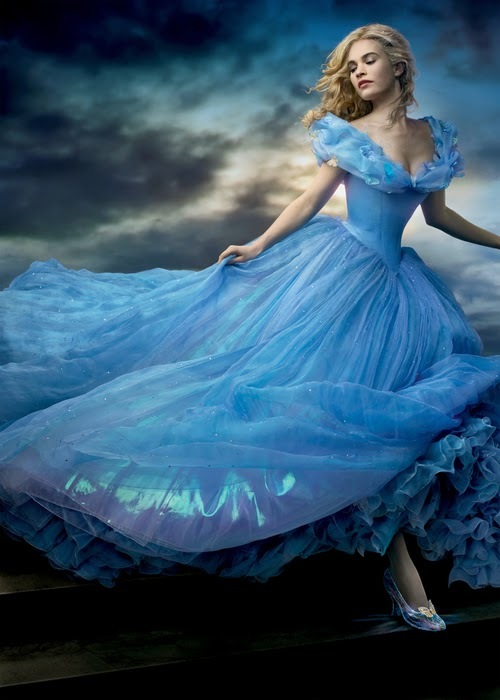 The classic cinderella blue ball dress was every girls dream. The color of the dress was captivating . And don't get me started on the wedding dress . Thank you disney for not ruining a classic and bringing a great story to life . 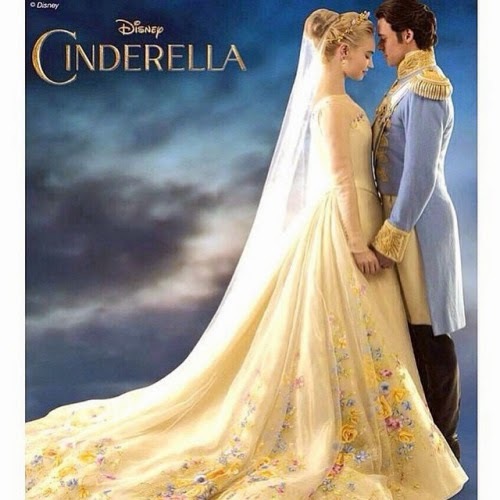 If you haven't seen Cinderella yet , I recommend you check it out. Which Disney movies should they do next ? 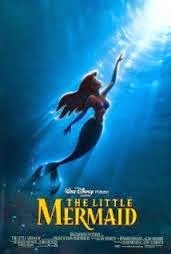 I think they should do " The Little Mermaid" next.
" Have Courage , Be Kind"